If your roof needs to be patched up quickly, then don't hesitate for another second. At Roof Specialist, we're proud to be the fastest team of maintenance and repair experts in the wider Melbourne area, and we have the expertise and knowledge to fix up absolutely any roof you throw at us. Whether you've got tiles or a modern steel brand like Colorbond® or Zincalume®, we'll repair it quickly and affordably. 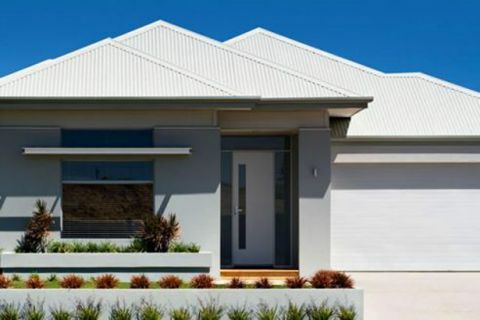 All of our services for roof repairs and restoration in Donvale are of the highest quality craftsmanship and designed to be a quality repair that lasts for years. Contact us at (03) 9038 8110 or use our online enquiry form to get a free quote as quickly as possible. We'll work with you to offer a service that is at your soonest convenience, because we know that you want your home and property protected from the elements sooner rather than later. Once we're booked in, you'll receive the very best service for roof repairs that Donvale homes can get. If you have any questions or queries about any of our services, then please get in touch today.